From US HWY 42 turn onto Meadowlake, at the end turn Right onto Cool Springs Blvd, House is on the Right. Move in ready, beautiful home with many upgrades! Crown molding and wall molding, granite, stainless steel, wood floors newly stained/refinished, new paint, new quartz in master bath. Kitchen has 2 dishwashers, eat at island. Back porch with 3 ceiling fans to chill or entertain, private side yard where grandkids played. 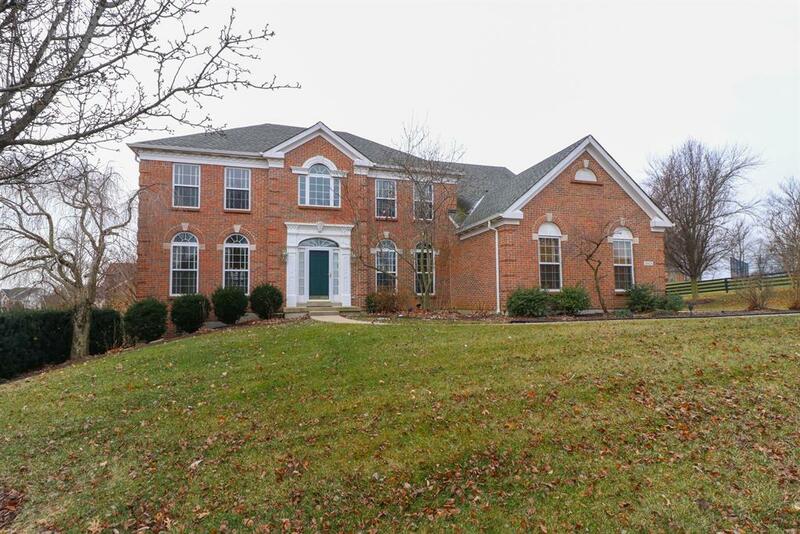 5 bedrooms, 5 baths, finished basement with a massive bathroom and 2nd jetted tub, large windows, lots of light. Surround sound, formal living and dining, study, family room, rec room with wet bar, bonus room in lower level. 1 yr old 6 cycle HVAC. Windows replaced, 40 yr roof!